‘Tis the Season for Food, Family and…Finding a New Job? While the holidays have traditionally been viewed as a slow time for new job postings, November and December are now considered a prime opportunity for job seekers who want to stand out from the crowd. Why put your resume at the bottom of a mile-high pile in January when yours can be on top of the stack in early December? 1. Stand out from the crowd. Many people are tempted to take a break from job searching between Thanksgiving and New Year’s Day. If you can fight this feeling, you will have a much greater chance of catching the attention of a hiring manager. It’s sometimes difficult to forego family time to apply for jobs, but doing so means that your applications will be in much smaller candidate pools during the holiday season. However, you shouldn’t take this as permission to cut corners! Quality still matters. Ensure that your resume and cover letter are error-free, keyword-rich and make the case for your interest in and fit for your target role at your target company. 2. Activate your network. Holiday gatherings are not just for eggnog and turkey; they’re also a great way to reactivate connections with people in your extended networks. Don’t be shy about mentioning your job search: that cousin you see once a year might have the inside scoop on a job that would be the perfect fit for you. And if you think holiday cards are irrelevant in the digital age, think again! A simple handwritten greeting has the power to create warm connections with people. Sending best wishes for the holidays can open the door for you to touch base about your job search later in January. 3. Know yourself. If you’re not hearing back from hiring managers right away, take the opportunity to reexamine your short and long-term goals. If you were going to an interview in an hour, could you talk about your career plans? Do you know where you’d like to be 10 years from now? Knowing these answers is important – not only so you won’t be rattled by tough interview questions, but also so you understand how your next job fits into your overall life story. 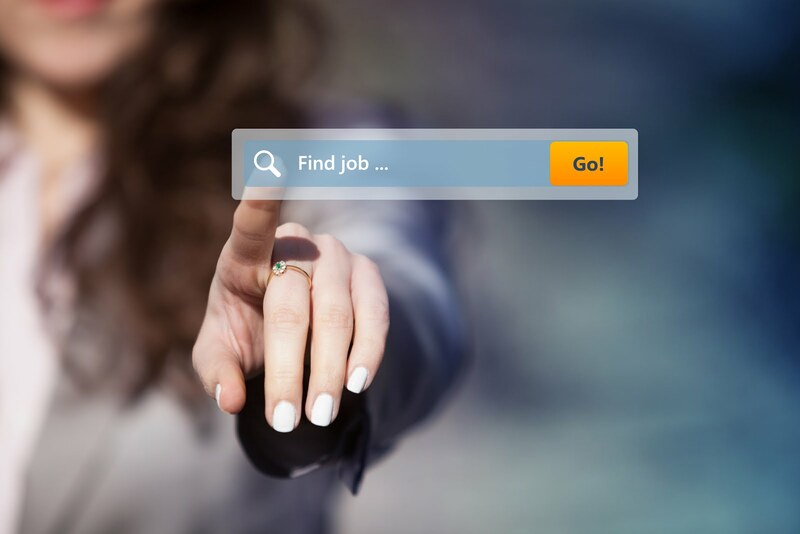 Take time to be sure your job search focuses on positions you find meaningful. Following these tips can be the step ahead you need to get the career you’re searching for. To get even more help with chasing your dream career, connect with Career Development Services (CDS). We work with students and alumni to refresh the job search, starting with the tools to manage an effective job search. CDS will help you revamp your resume, draft a targeted cover letter, practice your interviewing skills, get a new interviewing outfit, negotiate a great starting salary and build your reputation as a professional. Contact us at 215.670.9202 or cds@peirce.edu for more information or to set up an appointment today!